THE FORGOTTEN GHOSTS PLAY LIST! 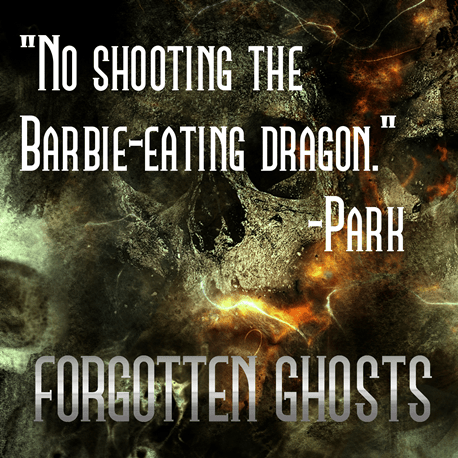 I listened to a lot of instrumentals and soundtracks while writing Forgotten Ghosts. The nice thing is it lets me switch between dictation and typing without an issue. Oh wow. Where has this author been hiding! I want to read this.